The 7 Best Boat Rentals in Nebraska! With more than two dozen lakes to enjoy, Nebraska is a prime location for fishing, swimming, and family fun in the summer months. However, if you don’t own a boat to get out and enjoy the water, there are plenty of places in Nebraska to rent one. From small fishing boats to pontoons, here are the 10 best places for boat rentals in Nebraska. At Husker Marine Boat Rentals, your family can choose from a variety of boats, tubes, skis, boards, and other boating supplies to rent. Pontoons are also available for rent by the hour so you can enjoy fishing, tubing, or just cruising for an entire afternoon. Omaha Boat Rental offers a variety of rental options for long-term and out-of-state vacation trips. Delivery to local lakes, such as Lake Manawa and Carter Lake, is also available for an additional fee. Make your next stay at the largest boating lake in the Eastern half of Nebraska, Branched Oak Lake, much more fun by renting out a boat for skiing, tubing, fishing, and cruising around. Paddleboats are also available for rent. No day at the lake is complete without the proper equipment, including a boat! 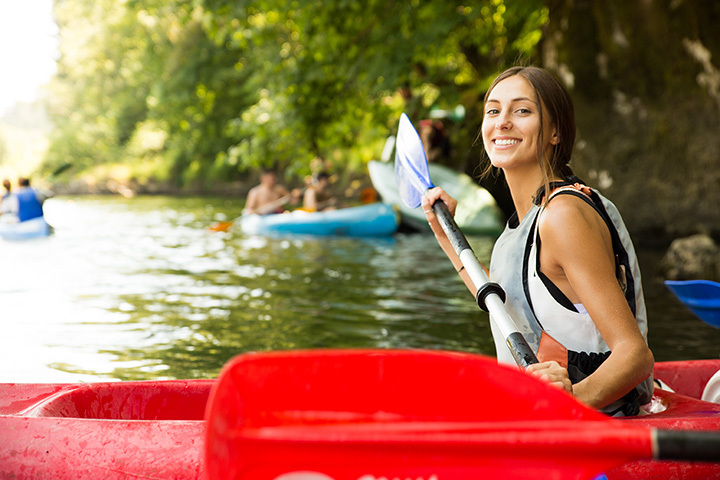 Catch the best fish by renting out a boat from the Merritt Trading Post Resort which offers paddle boats, small fishing boats, canoes, and kayaks at extremely affordable rates. Enjoy a spectacular day on Lake McConaughy, a reservoir on the North Platte River, by renting out a boat, jet ski, kayak or pontoon from Big Mac Parasailing. Located in eastern Nebraska, Harlan County Lake is a great camping lake and place to enjoy fishing, skiing, and recreational boating. The North Shore Marina offers a 20 and 24-foot pontoon boat as well as tubes to enjoy out on the water. For another great boating rental option near Lake McConaughy, Van’s Lakeview provides fishing boats and pontoon boats to rent at reasonable daily rates.